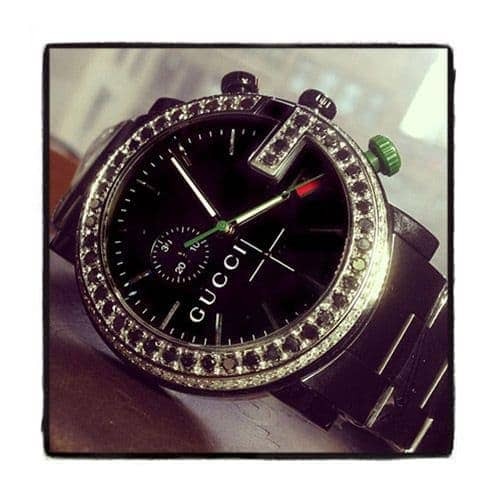 Also known as the House of Gucci, this iconic brand is a luxury Italian fashion and leather goods designer. 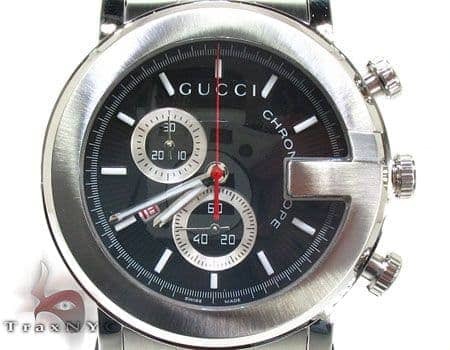 Gucci is the best-selling Italian brand, and for good reason: the company maintains traditional aspects of fabrication, preferring to produce quality over quantity. 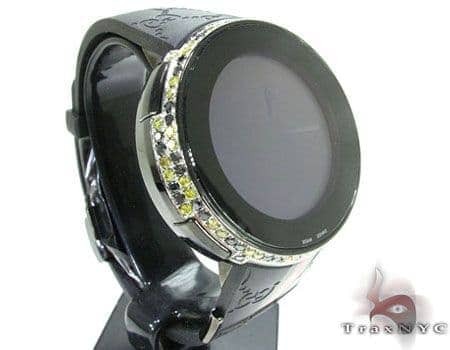 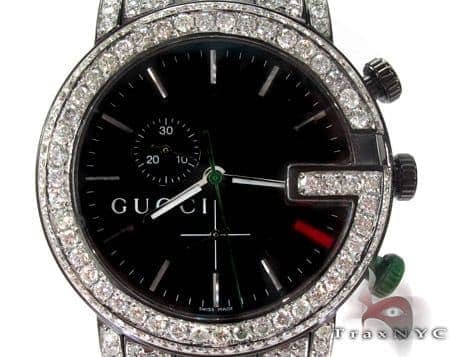 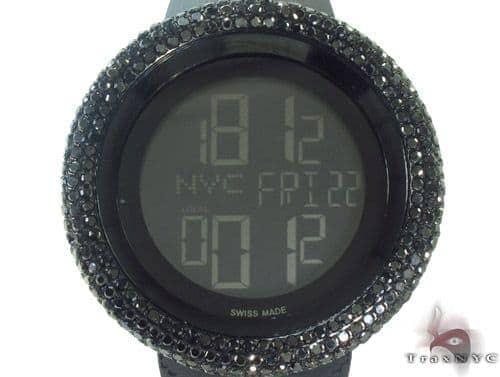 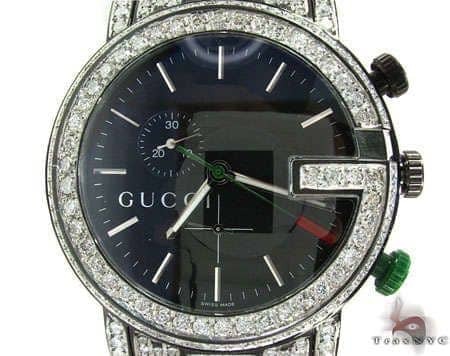 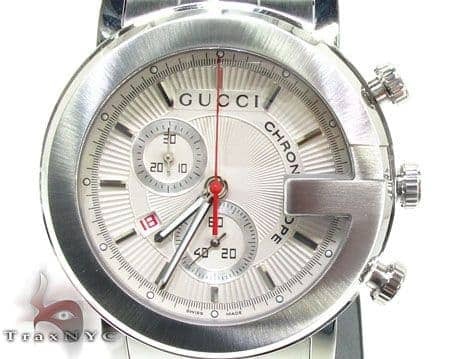 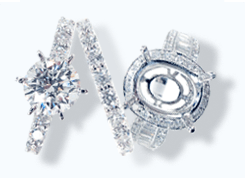 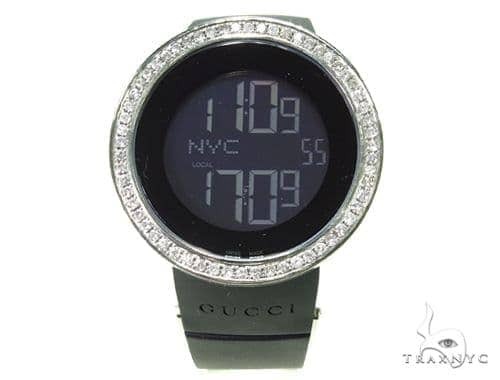 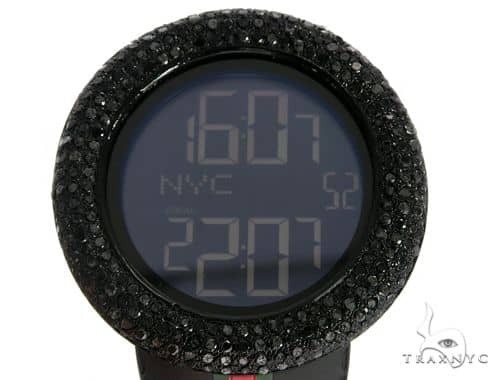 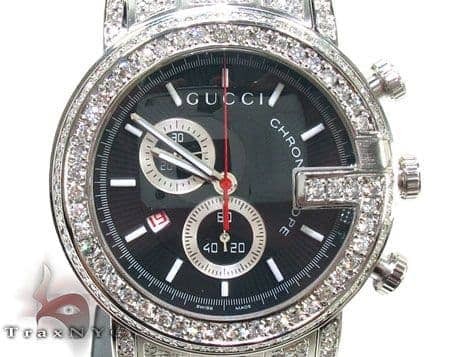 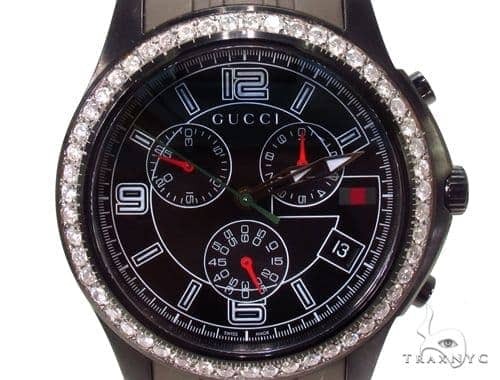 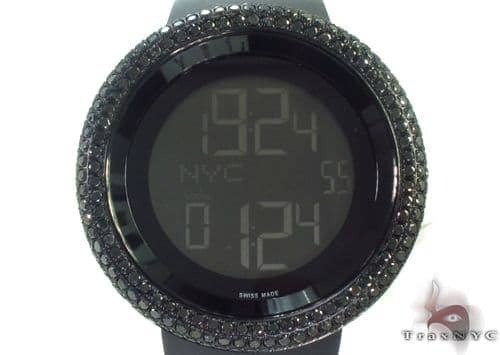 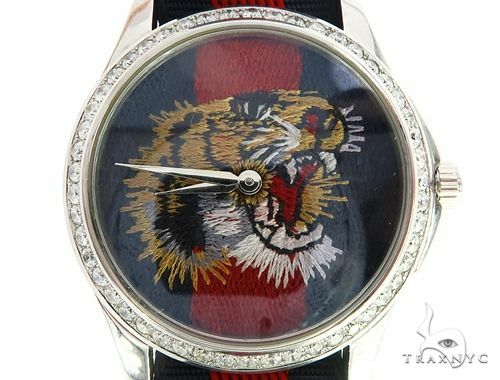 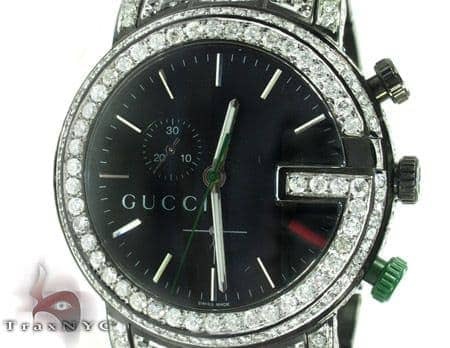 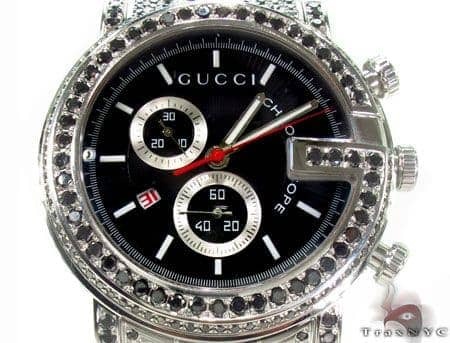 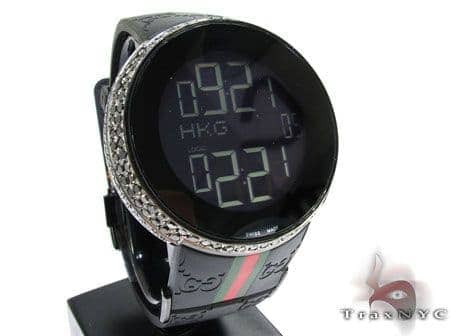 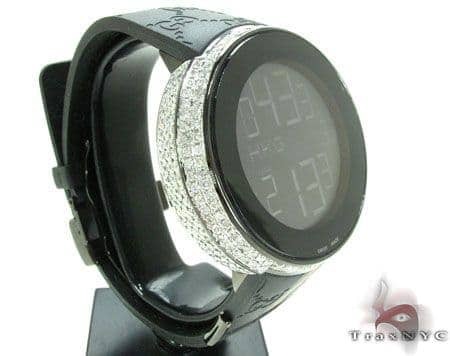 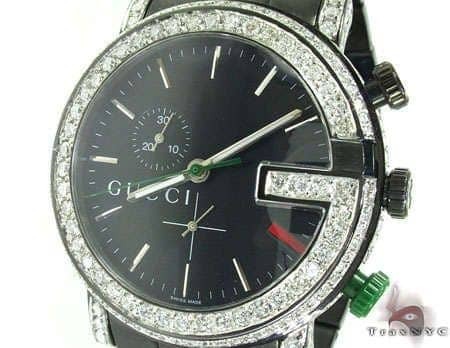 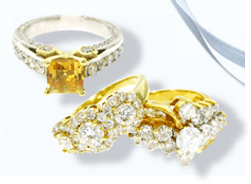 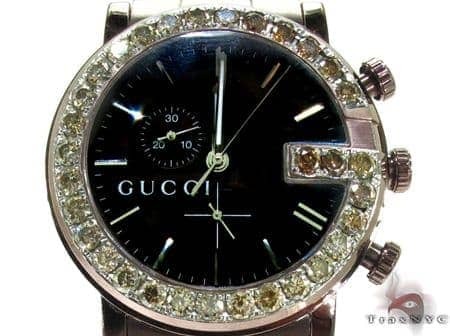 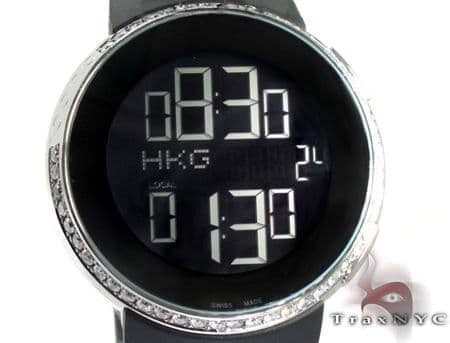 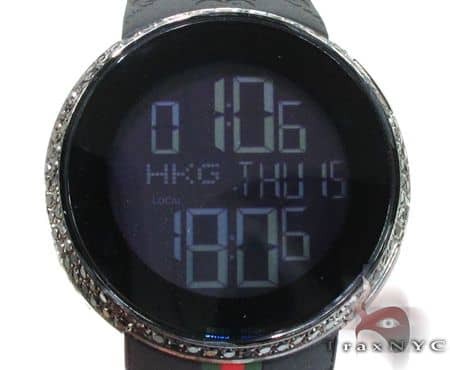 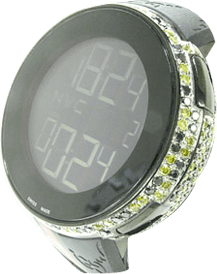 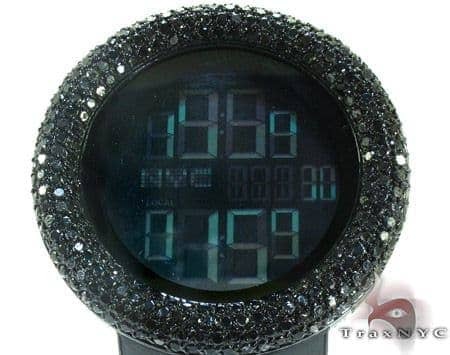 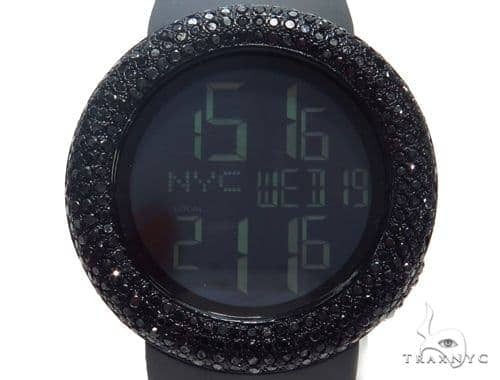 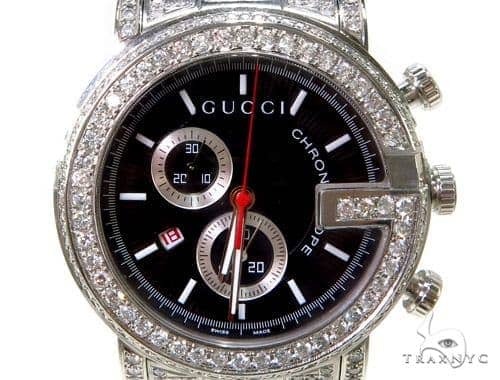 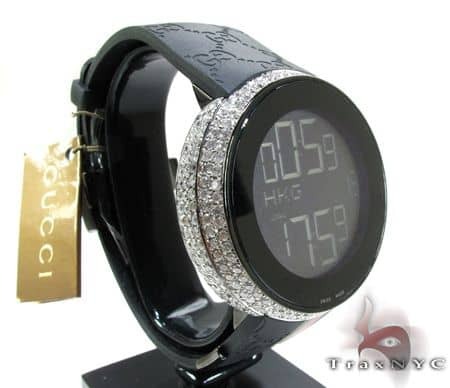 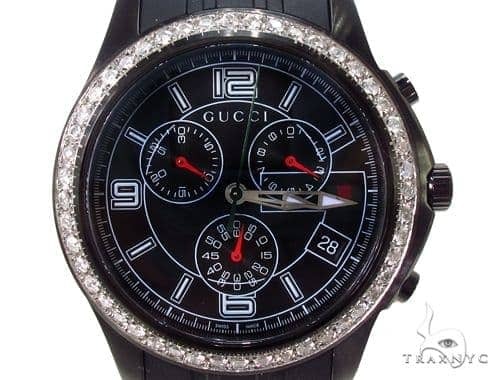 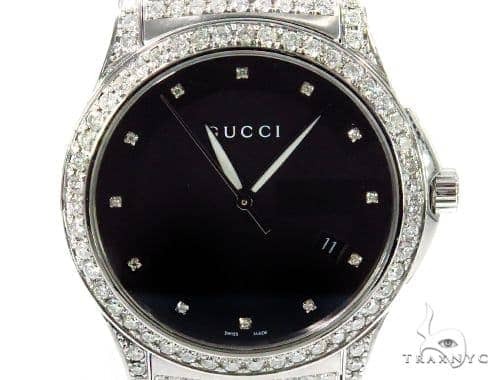 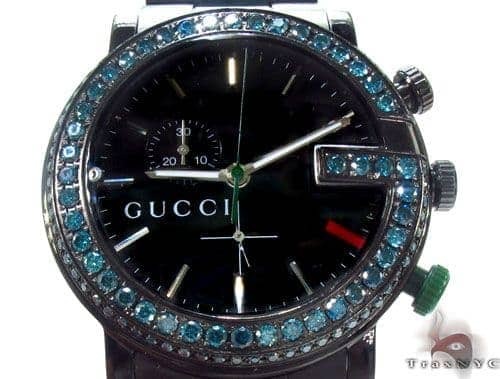 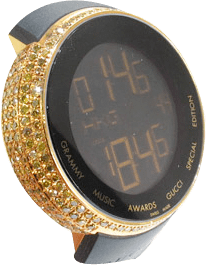 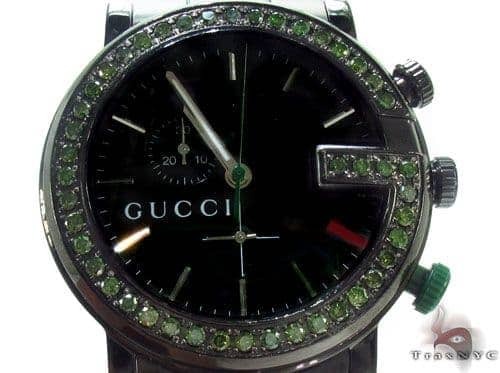 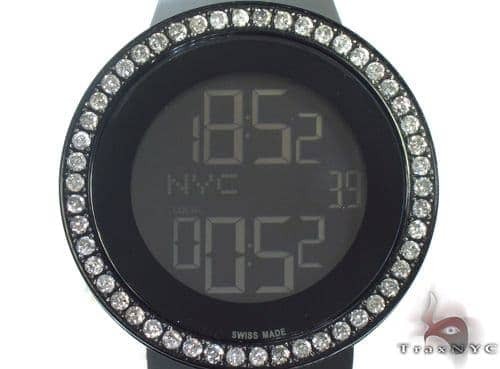 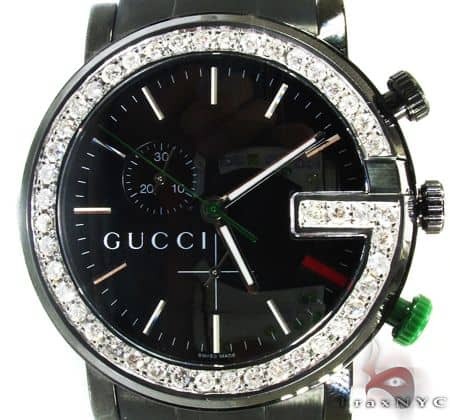 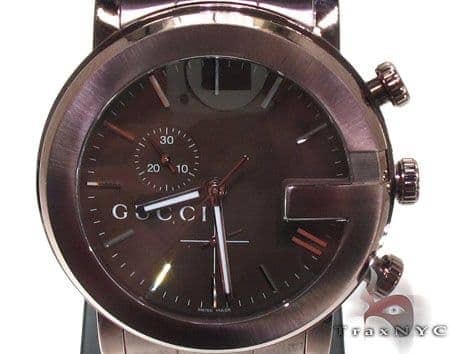 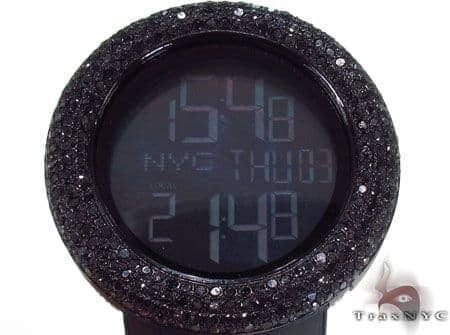 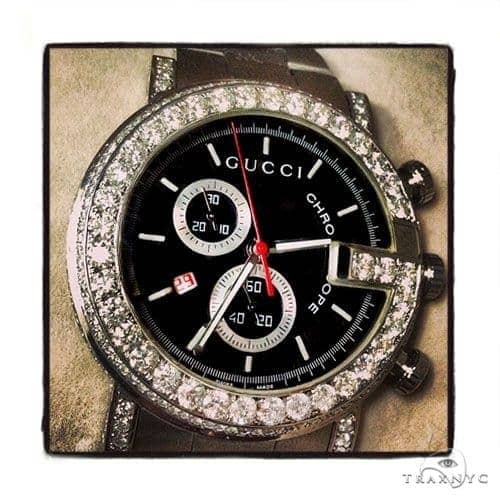 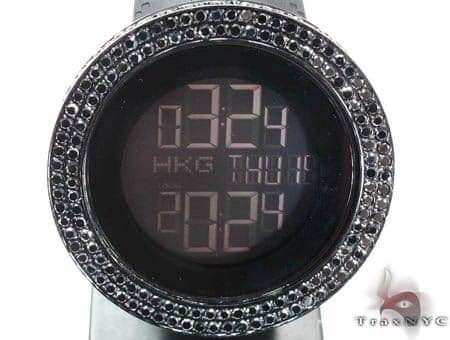 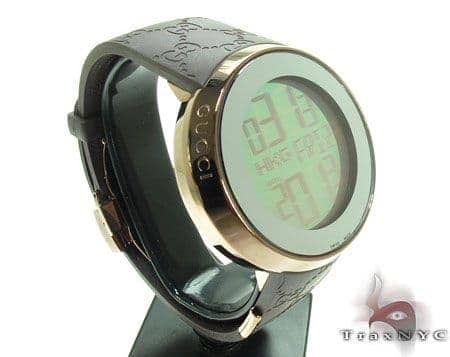 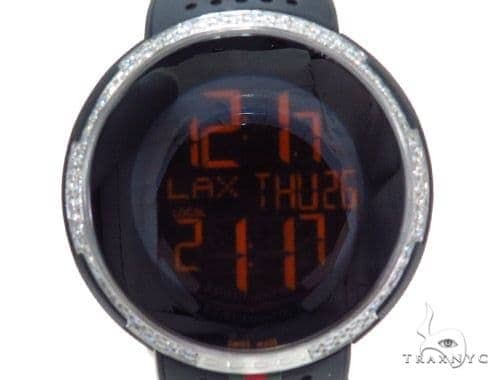 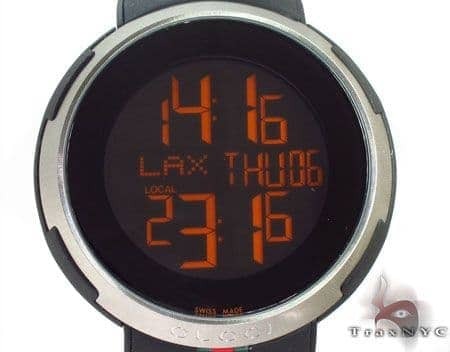 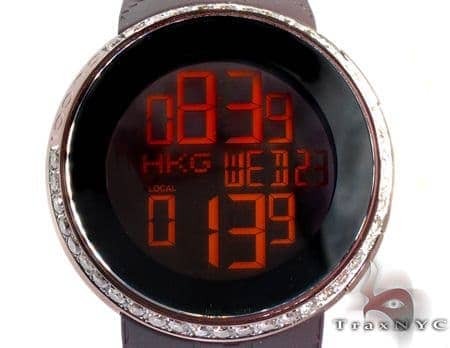 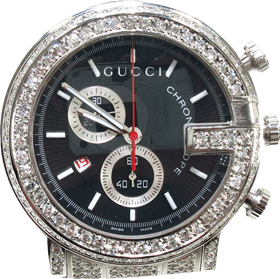 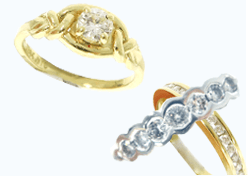 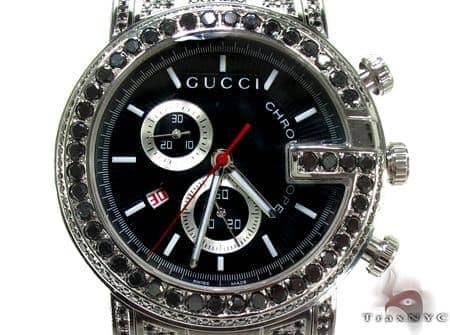 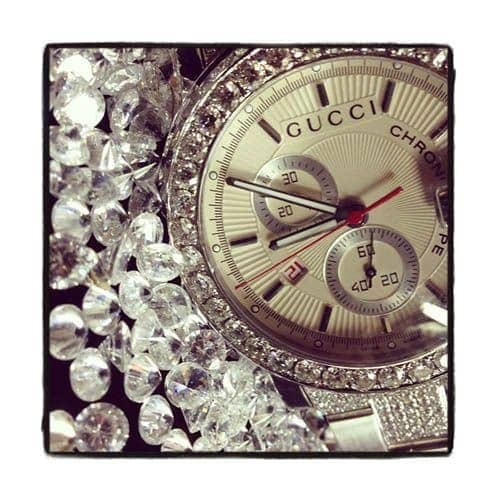 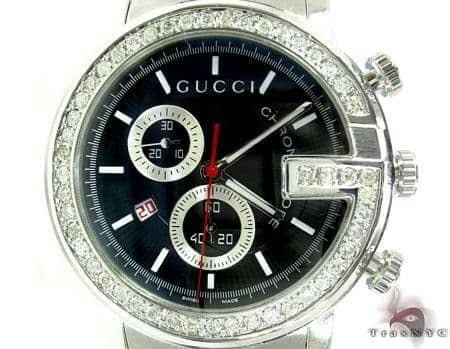 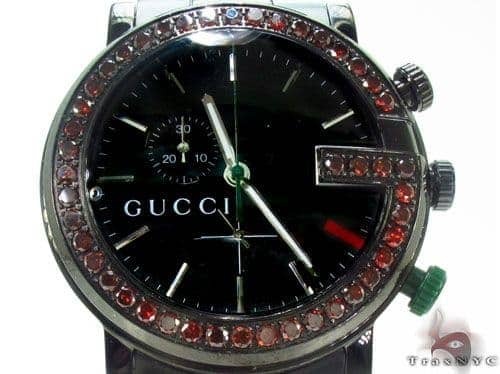 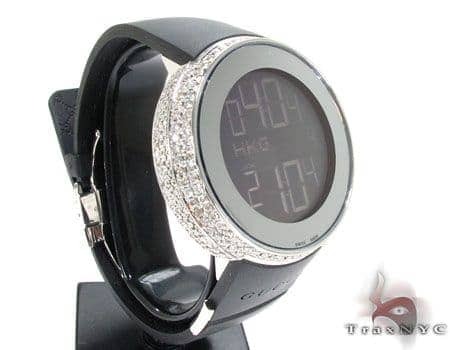 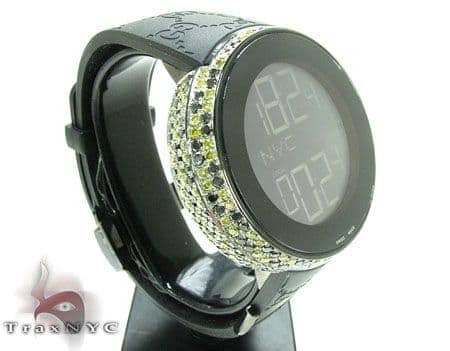 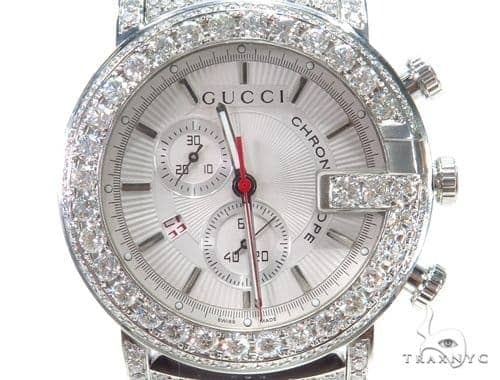 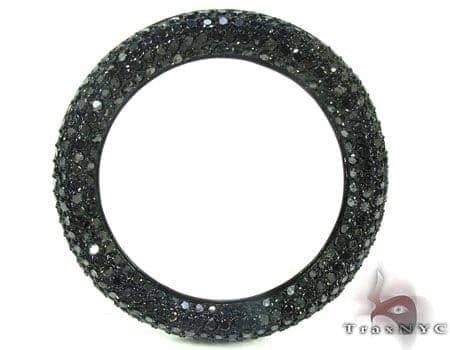 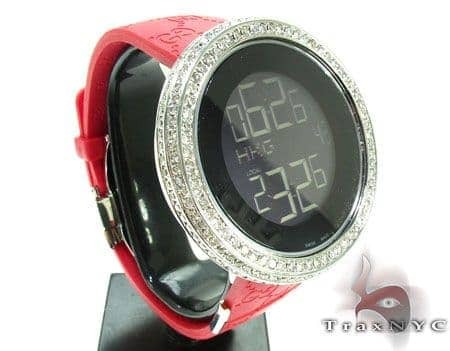 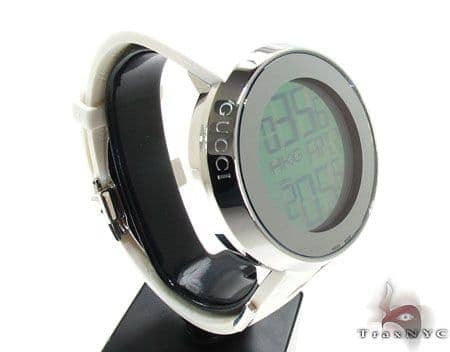 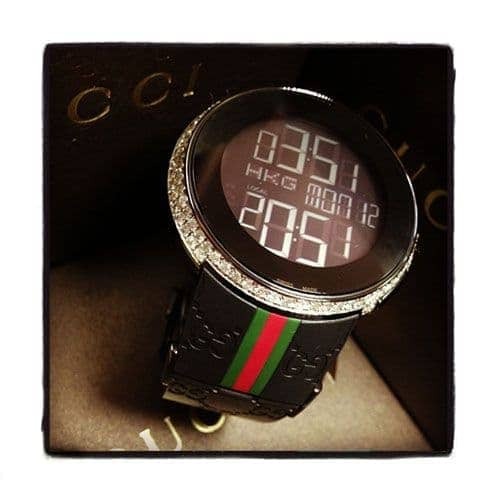 Trax offers a large selection Gucci watches including diamond Gucci watches in analog and digital to suit anyone's taste and preference. 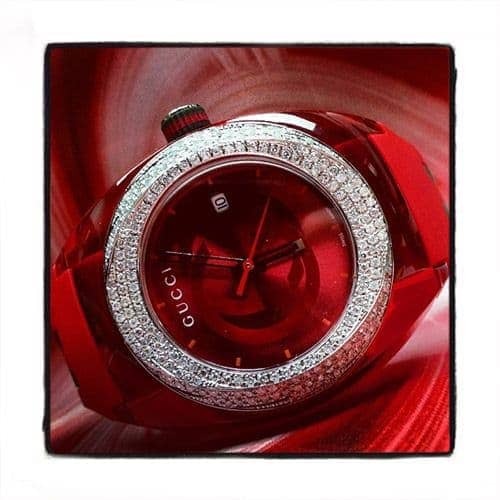 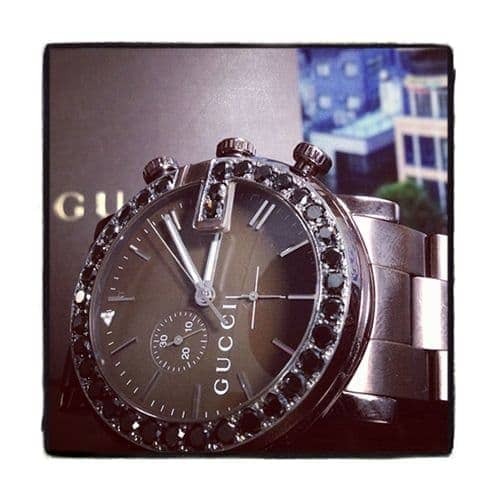 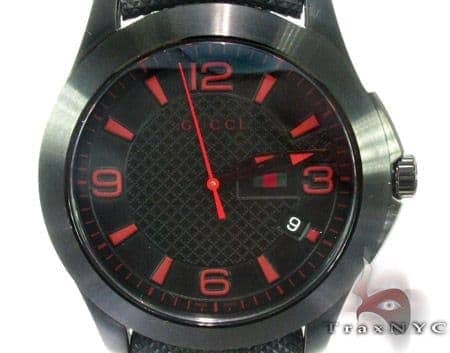 Whichever Gucci watch you choose, Trax ensures you will be delighted with your purchase.